This is the official app of the National Extension Association of Family & Consumer Sciences’ 2019 Annual Session. This year’s meeting will be held at the Hershey Lodge, September 30 – October 3 in Hershey, PA. 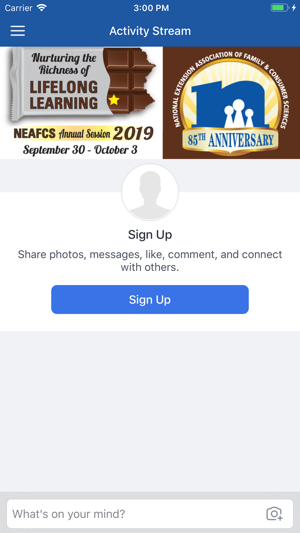 Using the app, you will be able to browse the 2019 NEAFCS Annual Session program schedule, build your own itinerary, view venue maps and much more, and read profiles on speakers, sponsors, and exhibitors. 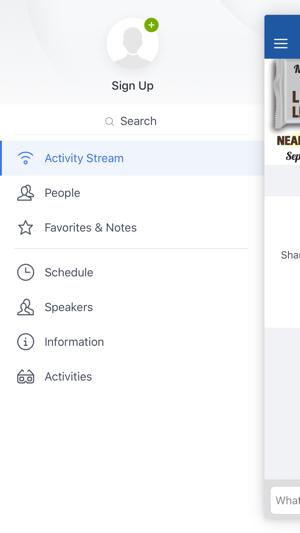 You can also check out session descriptions, view general event information and get timely updates through our Twitter feed. The NEAFCS Annual Session is the industry’s leading annual event and one that you do not want to miss. 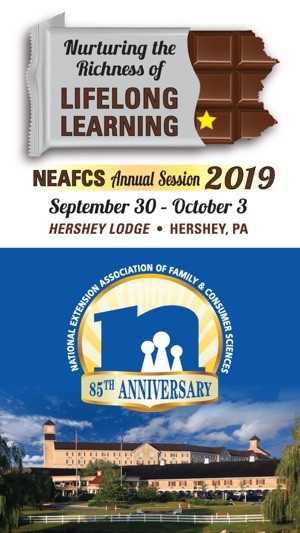 To register for the 2019 NEAFCS Annual Session or to learn more about the Association, visit http://www.neafcs.org.